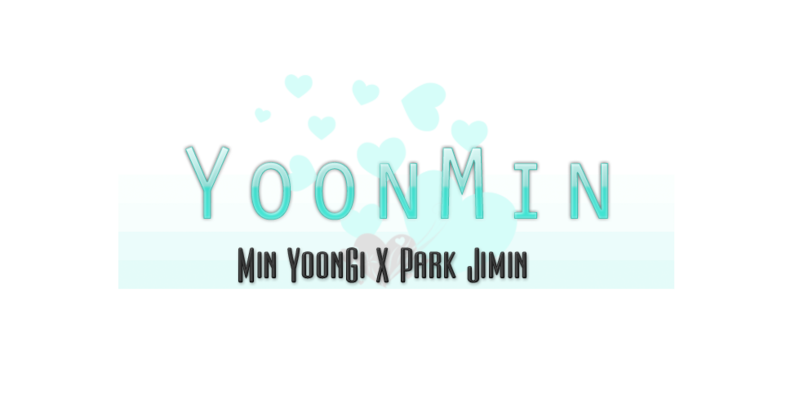 Bien, no, no es un simulacro, es 100% real, hoy con el lanzamiento de Serendipity muchas Yoonmin shippers relacionaron el amarillo con la relación de SUGA X JIMIN. Y pues los acomodaron varias veces, que Suga y Seokjin que V con no se quién... Y lo que nos interesa, el momento que a Suga y Jimin les toco juntos. Q. Something you want to secretly say to each other. Suga: I hope you will continue to practice hard like you do now. There’s a work studio inside the practice room. Although I’m in that room every day until the morning, I see Jimin still practicing every time. That’s how his skills have improved.Jimin: I… hope hyung will stop complaining. It’s annoying when you’re nagging about this and that. And you’re always saying to me, “bring that to me.” You’re really like a grandpa (laughs). Q: A secret only you two know? Suga: Jimin often make mistakes on stage. Although I often nag him about it, I will help you keep it a secret today. I’m pretty much behind you during performances so I can see it very clearly, although I don’t quite miss it.Jimin: I, I have seen Suga hyung’s ‘miss’! (laugh) During Tokyo’s Wake Up tour, he missed his kick during Blanket Kick (laughs). Q: What color represents your relationship? Suga: The bright color of yellow. It has a feeling of harmony. We both stay in the practice studio for a very long time. When we’re together, we often chat about practice and our music direction.Jimin: Yellow, not bad. It really suits the feeling between us. Y la traducción del momento que nos atañe. Suga: El brillante color Amarillo. Tiene un sentimiento de armonía. Ambos estamos en el estudio de prácticas por mucho tiempo. Cuando estamos juntos, usualmente hablamos de nuestras practicas y de la dirección de nuestra música. Jimin: Amarillo, nada mal. Realmente encaja en el sentimiento entre ambos.